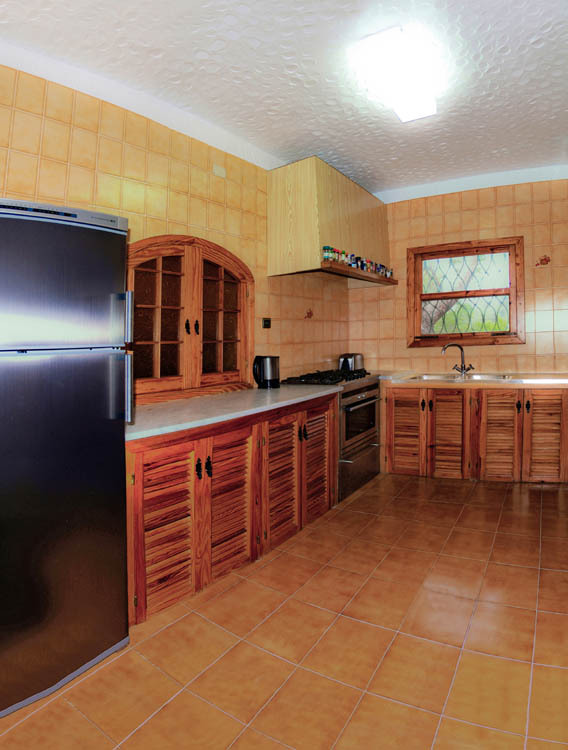 Have a nice bbq with family & friends at the 2nd terrace of your Ibiza rental Villa in Spain. 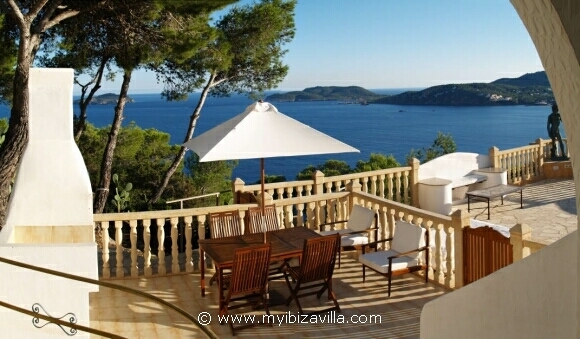 The 2nd terrace with gas-barbeque of the villa Ibiza. Steps going down from the upper terrace to the 2nd terrace with gas-barbecue. 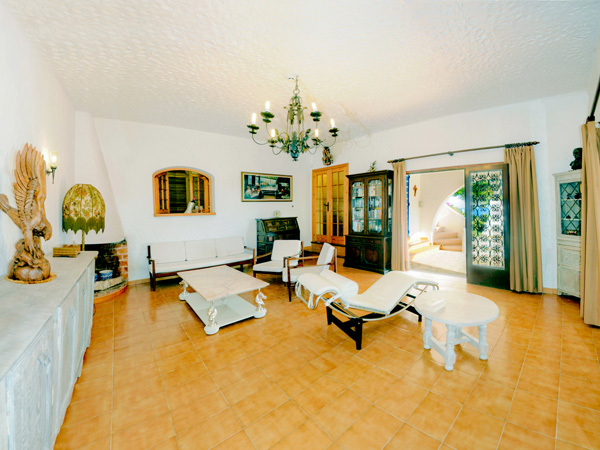 Your villa Ibiza has 5 terraces on different levels. This entire website concerns just one privately owned rental villa Ibiza with the most astonishing sea view of all villas Ibiza.